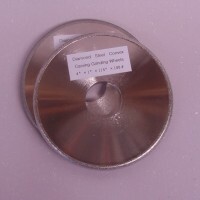 400 grit silicon carbide, 1kg pot. 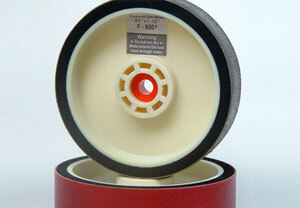 Category: Soft diamond grinding wheels. 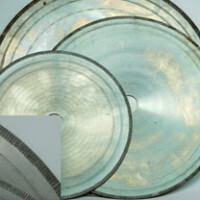 Tags: diamond tools, diamond wheels, glass work, lapidary. 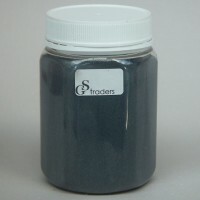 The main objective of GS traders is to help artists and craftspeople set up their studios with basic, reasonable quality equipment at reasonable prices – “taking care of the technical issues so they can concentrate on the creative side”.